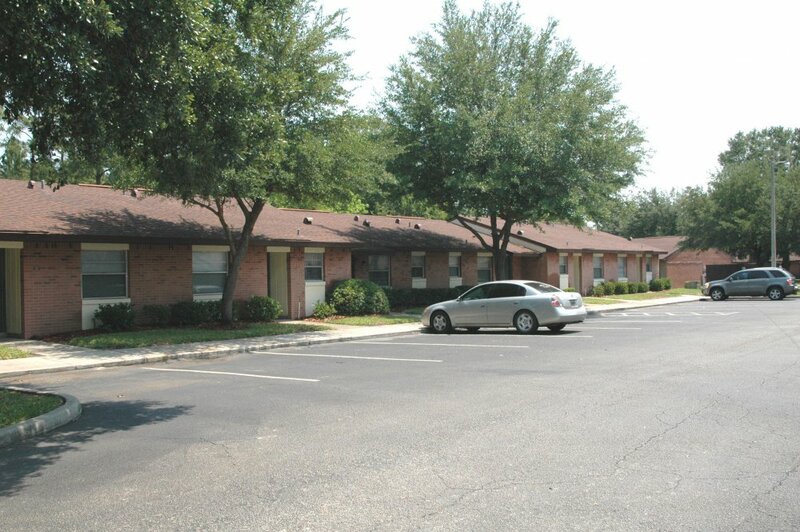 Forest Glen is designed for couples, families, and seniors. 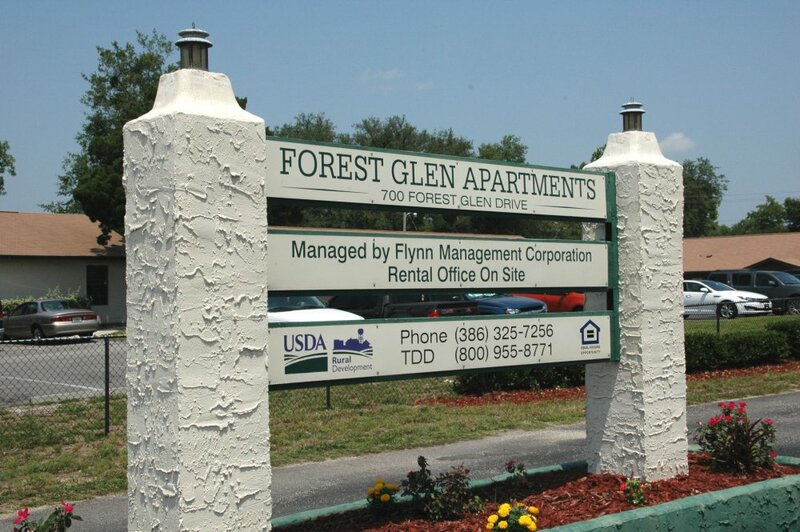 Forest Glen Apartments offers one and two bedroom residences. Each residence features a contemporary layout with step-saver kitchens. 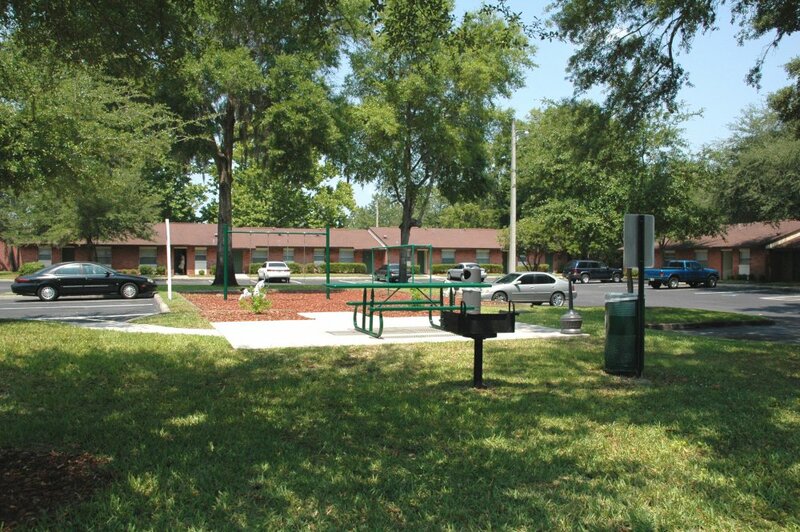 Forest Glen is the perfect community for those looking for affordable living apartments in the Palatka area. 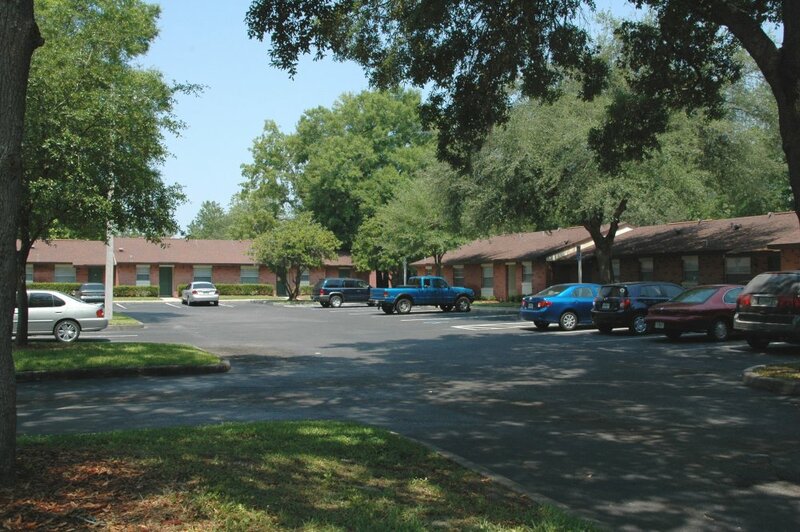 This wooded property is tucked away from busy streets, yet it is only a few minutes to shopping, banking, restaurants and medical facilities. 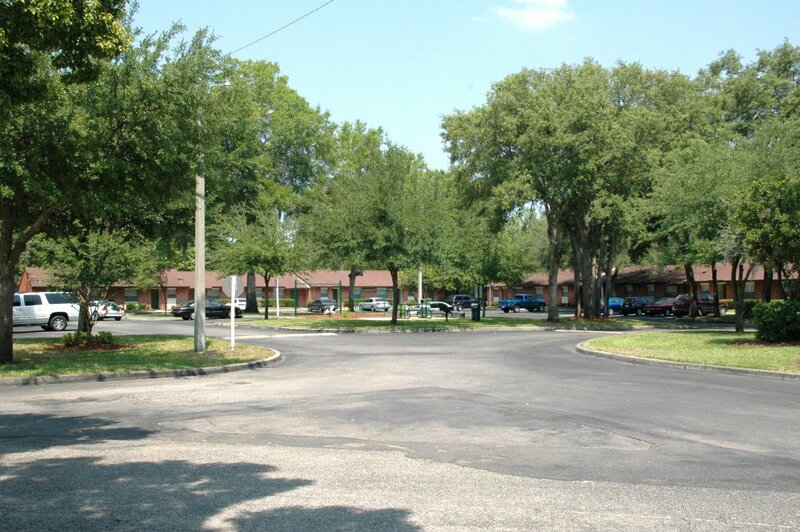 From the intersection of route 19 with route 20 go west one mile to Forest Glen Drive. 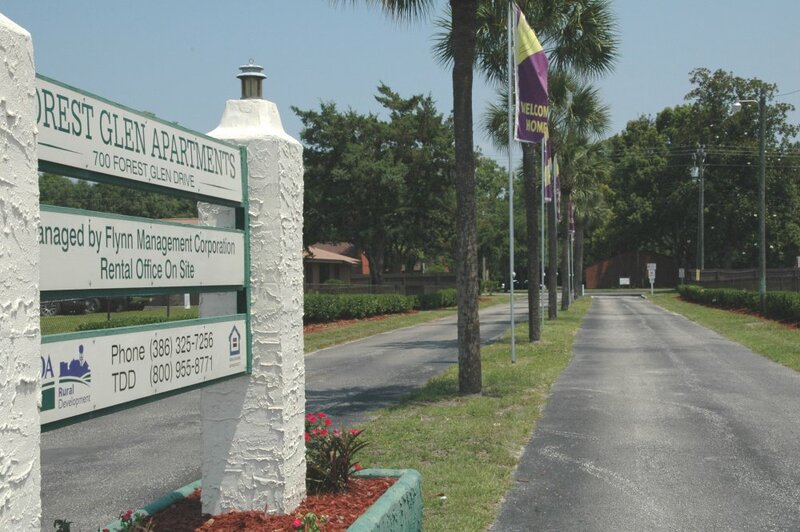 Turn right at the Forest Glen entrance.